WEST LINCOLN, Ont. (February 6, 2019) – This past Monday, the Niagara Peninsula Conservation Authority (NPCA)’s Governance Committee met for the first time since being struck. Member Brad Clark was elected Chair, and Member Rob Foster was elected Vice Chair of the Committee. NPCA Board Chair Bylsma, NPCA Board Vice Chair Huson, and Member Shirton are also Members of the Committee. The meeting also saw the solidification of the Committee’s draft Terms of Reference, which will be provided to the NPCA Board at its Full Authority Meeting on February 20th. “There was strong leadership at the table, and I remain steadfast in supporting this Board’s commitment to improving governance by providing any and all documentation they request to facilitate their process,” said Interim CAO David Barrick. Follow on Facebook, Twitter, and Instagram for more updates. 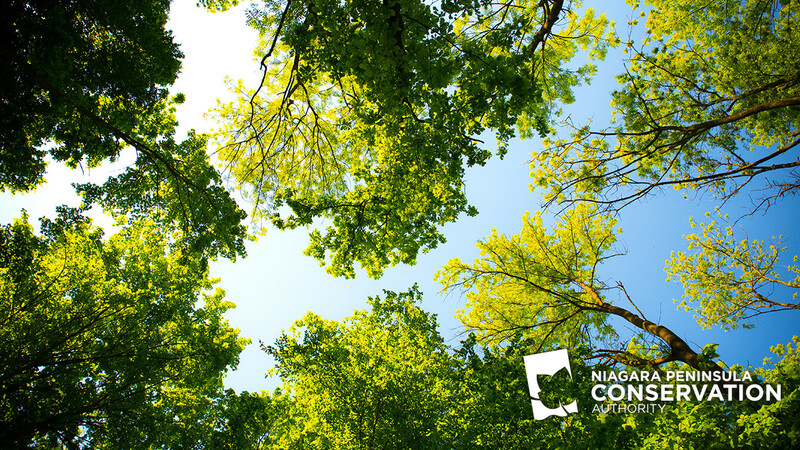 NPCA manages 42 Conservation Areas, including Ball’s Falls, Binbrook, Long Beach and Chippawa Creek. These lands are held in public trust for recreation, heritage preservation, conservation, and education. NPCA’s Conservation Areas marry nature, culture and adventure to create limitless opportunities for discovery.